Dental crowns - or dental caps - are highly versatile and can repair a variety of damage to teeth, such as rebuilding damaged or decayed teeth and strengthening worn down / weakened teeth. They also have the added benefit of improving the appearance of your smile. A dental crown will cover the entire visible portion of your damaged tooth, once it has been prepared for the treatment. This renders the crown into he new highly durable and stable biting surface of your tooth. A dental crown can be fabricated using porcelain/ceramic, gold alloy, or a mixture of both. Dentist in Brampton, Dr. Gurdeep Singerkhanee, will work with you to ensure you get the best results possible. 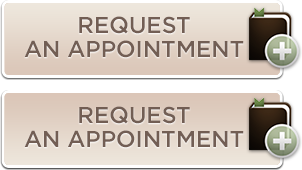 Contact Earlsbridge Dental in Brampton to schedule an appointment.